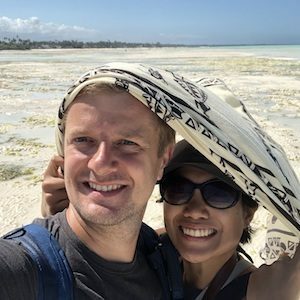 Erika and Martin are a couple from the Philippines and Denmark travelling through Africa. Erika is a marketing practitioner and Martin, a business and sustainability professional. Together, they travel around Africa to help tour companies grow and on the side, blog about their adventures. Check out their first-hand experiences and travel tips @whileinafrica.